Scratch religious fervor, Hobby Lobby’s real hobby is hypocrisy. Last week, the Supreme Court heard arguments in Sebelius v. Hobby Lobby, which pits religious freedom against a woman’s right to comprehensive health care. 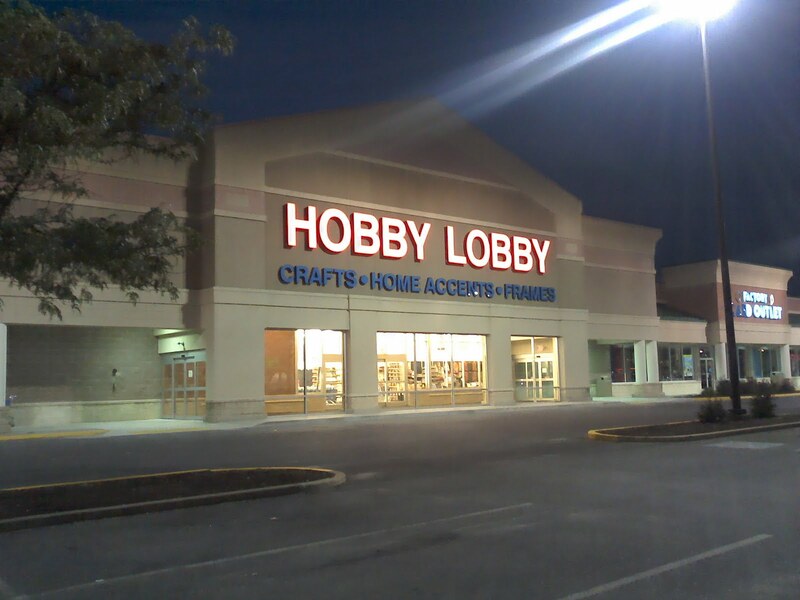 In short, Hobby Lobby’s owners’ claim their religious liberty is under attack because they disprove of certain contraceptives and yet must cover them without a co-payment, as currently mandated by the Affordable Care Act. So why are they pouring millions into the manufacturers of the same contraceptive products they cited in their lawsuit? These companies include Teva Pharmaceutical Industries, which makes Plan B and ParaGard, a copper IUD, and Actavis, which makes a generic version of Plan B and distributes Ella. Other holdings in the mutual funds selected by Hobby Lobby include Pfizer, the maker of Cytotec and Prostin E2, which are used to induce abortions; Bayer, which manufactures the hormonal IUDs Skyla andMirena; AstraZeneca, which has an Indian subsidiary that manufactures Prostodin, Cerviprime, and Partocin, three drugs commonly used in abortions; and Forest Laboratories, which makes Cervidil, a drug used to induce abortions. Several funds in the Hobby Lobby retirement plan also invested in Aetna and Humana, two health insurance companies that cover surgical abortions, abortion drugs, and emergency contraception in many of the health care policies they sell. What’s more, Hobby Lobby offers a generous company match to its employees 401(k) plans, to the tune of $3.8 million in 2012. Looks like birth control is a religious no-no unless it’s a money maker. ‹ I Was Raped. This is My Story.